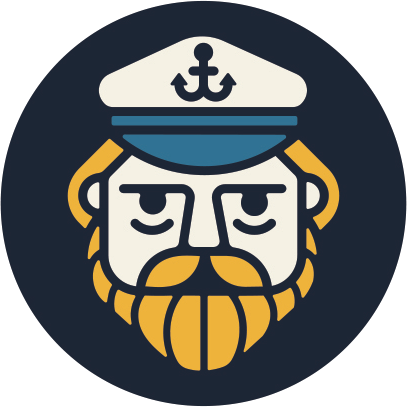 Captain searches for docker-compose projects in your $HOME folder and allows you to start and stop those projects by passing a part of the parent directory name. Related: Recently bumped into this basic instructional video to get WordPress up and running using a Docker setup containing a Caddy, Apache2/PHP7 and a MySQL container. Good one if you’re looking to get started with Docker.